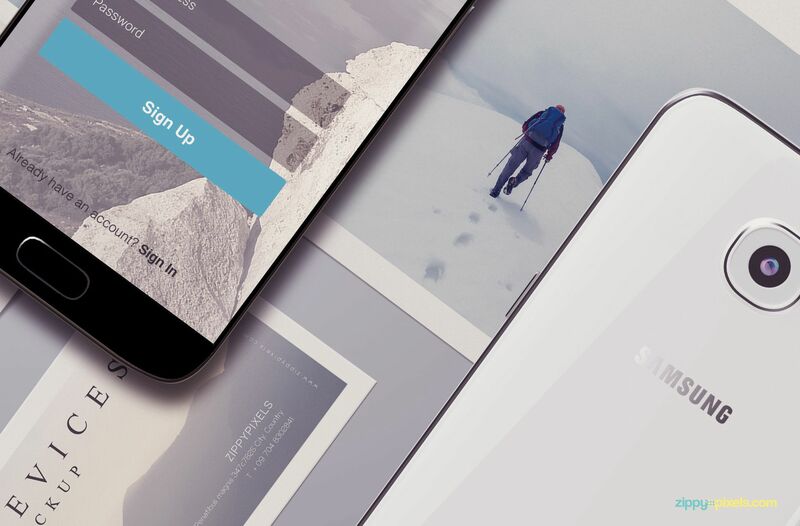 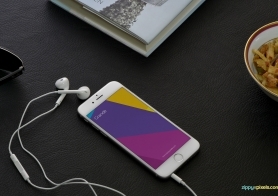 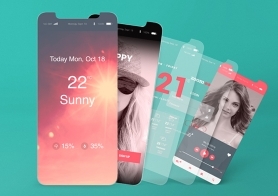 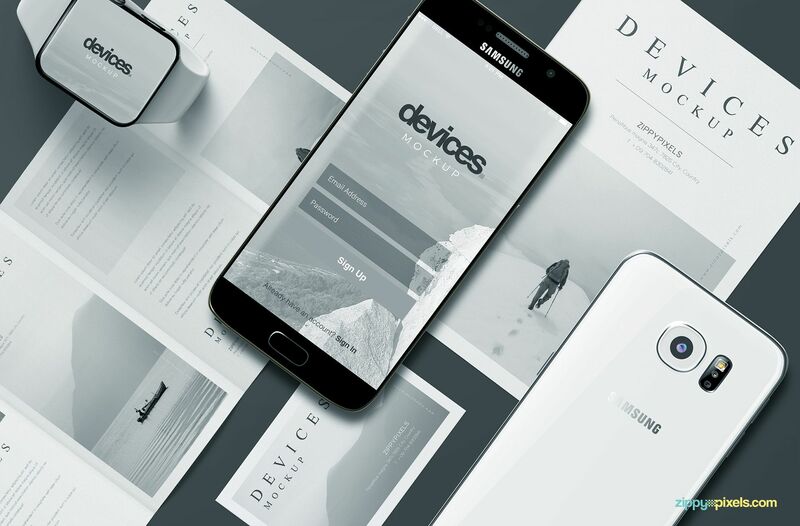 This free android mobile mockup scene allows you to showcase your android application designs in a professional way. 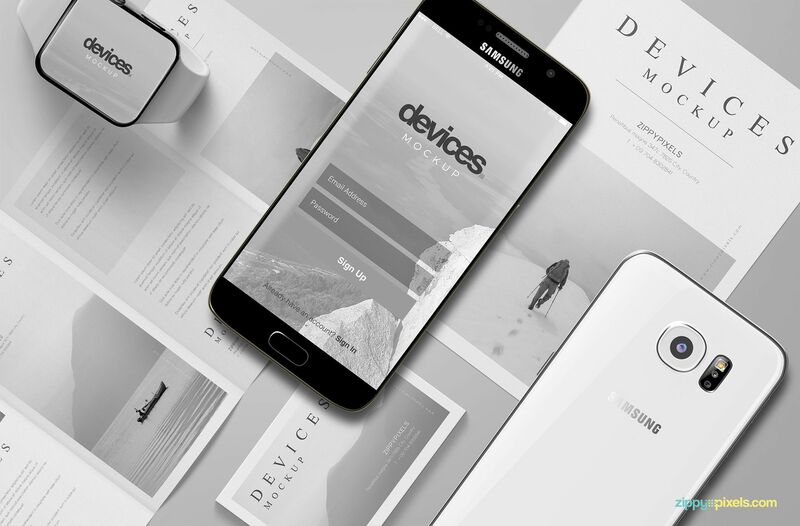 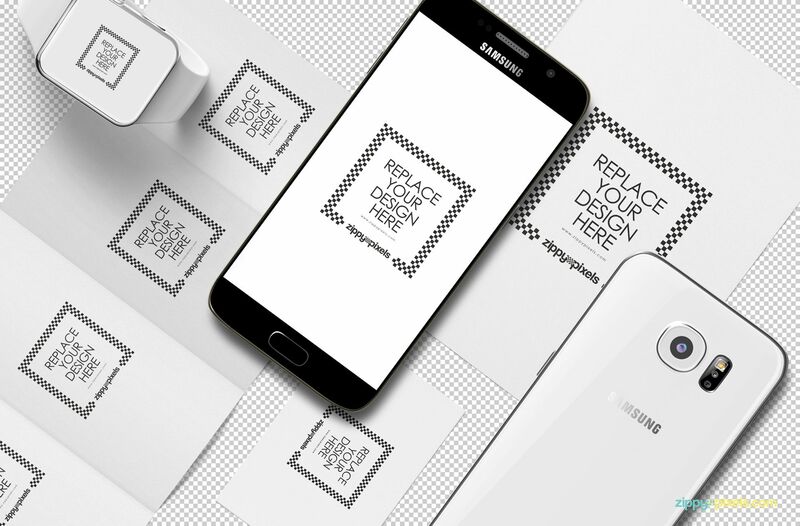 This device mockup includes Samsung S6, Smartwatch, flyers and business card to showcase your designs. 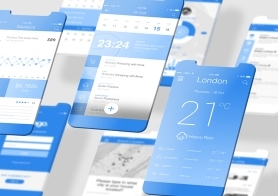 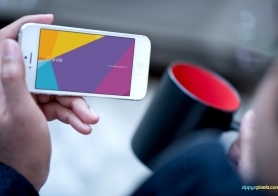 You can use these things to elaborate different features of your mobile application. 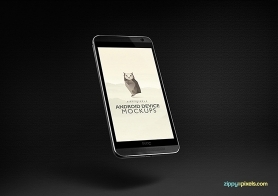 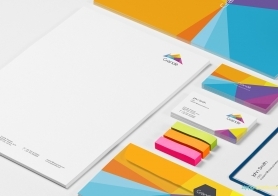 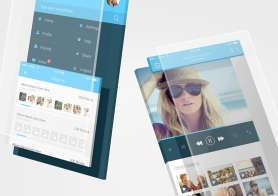 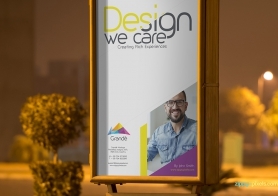 You can also customize the shadows, effects and the background of the mockup by using its well-organized layers. 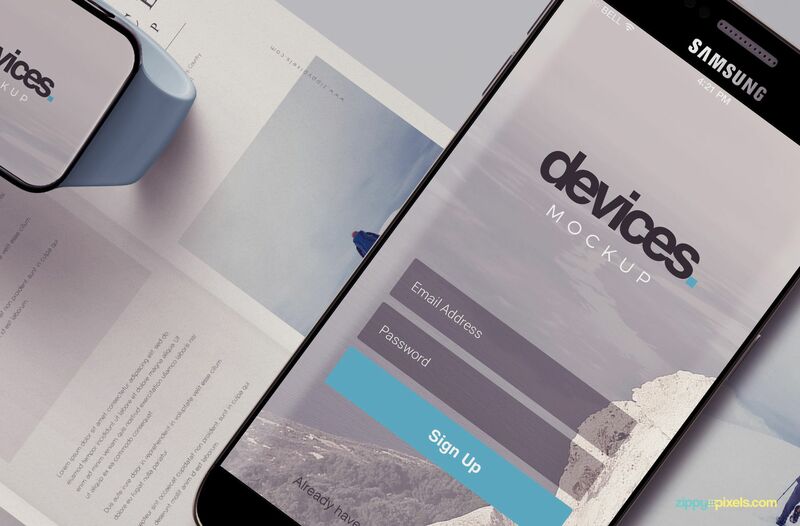 Download this free mobile app mockup to produce amazing presentations but don’t forget to share your reviews in the comments box below.